Our one-click PHP applications installation tool is incorporated in our Hepsia web hosting Control Panel, which is included with all our hosting packages. 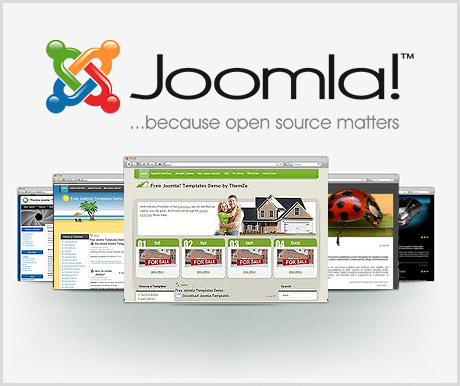 With it, anyone can quickly install more than fifty PHP scripts, among them WordPress, Joomla, PrestaShop, etc. 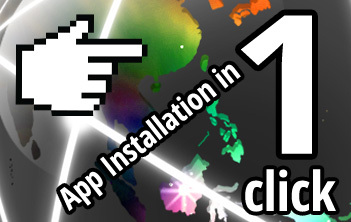 The one-click application installer can save you both time and resources - you just have to specify the desired script, to specify the admin username and password and to click the Install button - the preferred PHP app will be installed instantly. 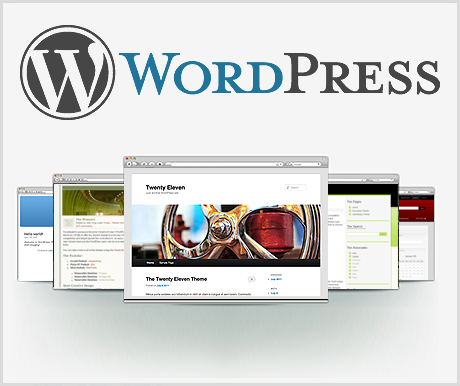 The world's most famous blogging platform comes pre-installed and pre-configured with each website hosting package. 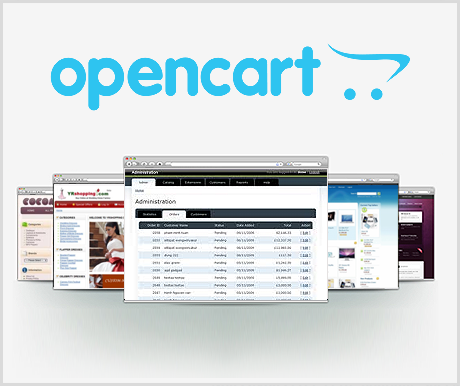 A powerful tool for setting up Internet shops, with over 275 useful in-built features. Ready-to-use online shop. 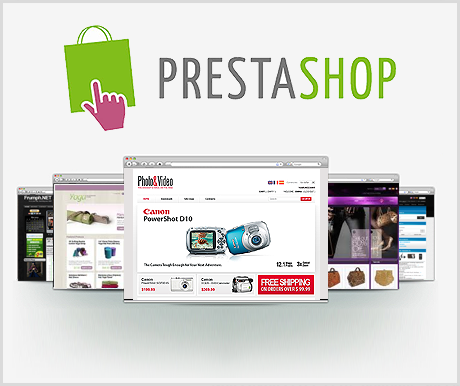 With plenty of website templates at your disposal, you can swiftly launch your online store. 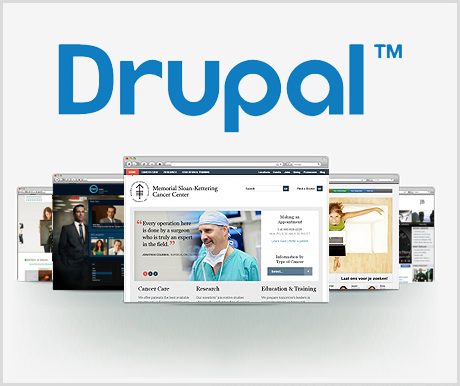 A functionality-rich open-source content management platform with an accent on aesthetics and usefulness. 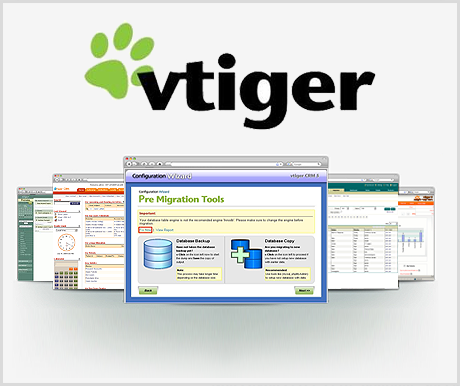 A famous CMS app with many add-ons, and a very enthusiastic community. 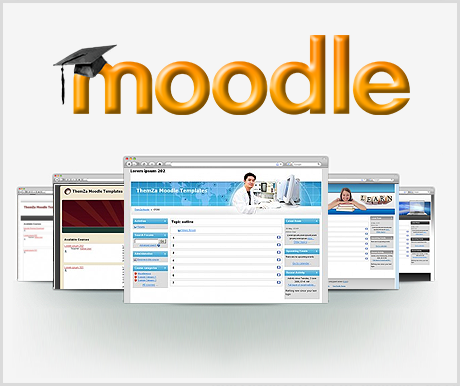 A free-of-charge e-learning platform, excellent for educationists. It permits everyone to set up an online learning site. A powerful CRM web application, which can help you increase your sales and expand your business. The most popular app for creating real estate sites, supported by a large and devoted user community.